YEAH! You’ve asked for more technique tutorials – and we are excited to deliver the latest edition of our popular Stamping Technique Collection. 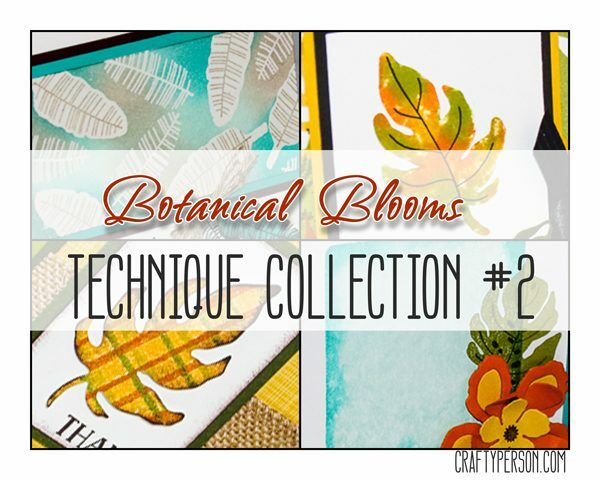 This collection centers around the Botanical Blooms Bundle (#140819). 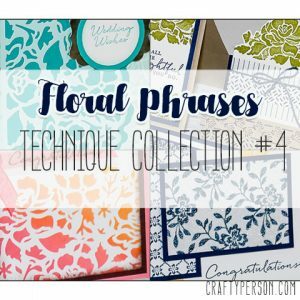 The Botanical Blooms stamp set is such a fun stamp set, with more uses than the obvious, so we knew we needed to feature it with four techniques. 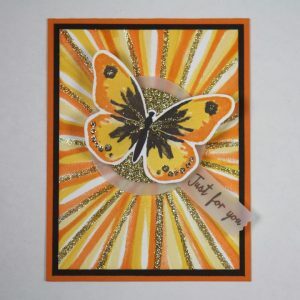 Technique Collection #2 also features the Tin of Cards stamp set (#138378). 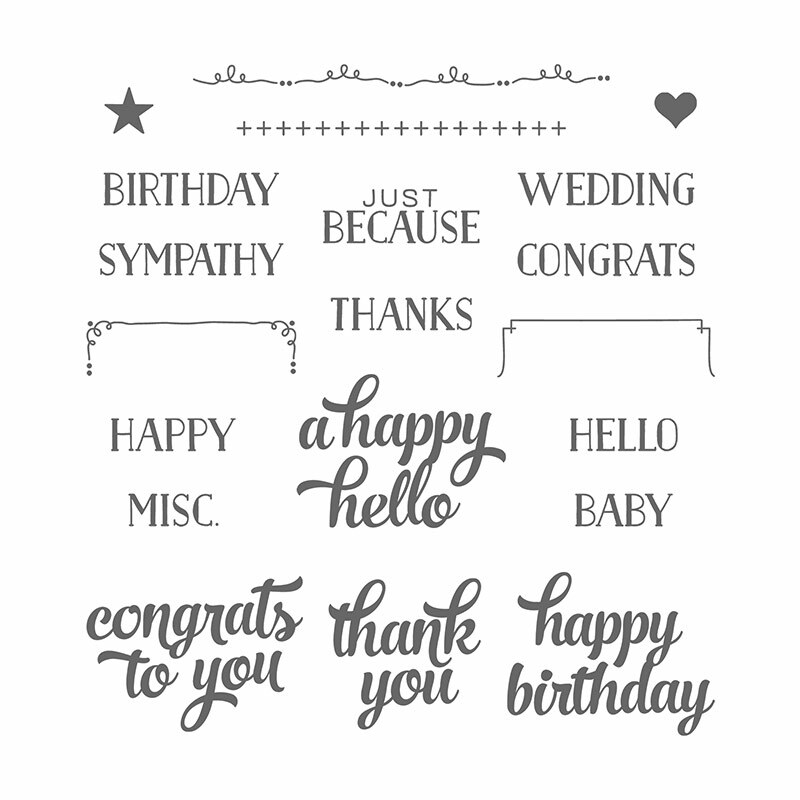 The selection of greetings, font sizes, and styles in this set make it the perfect companion to Botanical Blooms. You’ll get step-by-step tutorials for techniques and projects that showcase the techniques, a list of supplies, list of measurements, and sample technique and instruction cards. The sample technique and instruction cards enable you to create an organized reference book to keep your stamping tips right at your fingertips! 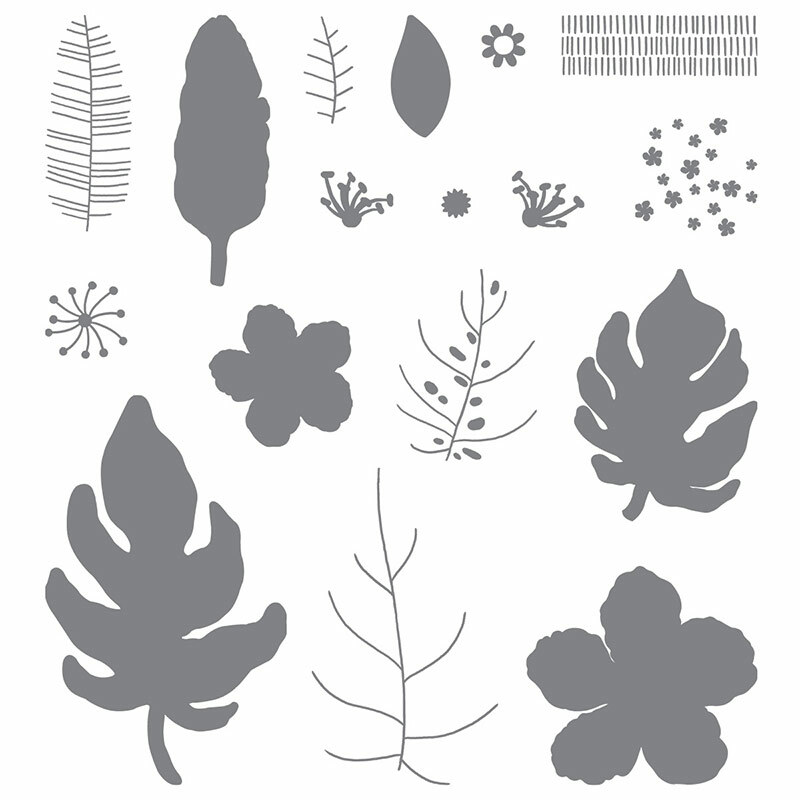 Our technique collections are invaluable tools to add to your CraftyPerson toolbox. => Don’t let frustration hinder your creativity! 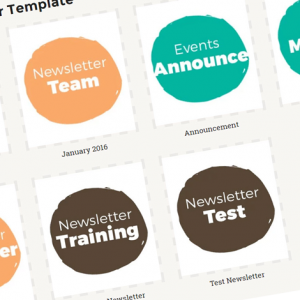 The work of figuring it all out is already done for you with step-by-step tutorials and tips. => Keep current with trendy techniques, colors, and styles. => Get inspired! 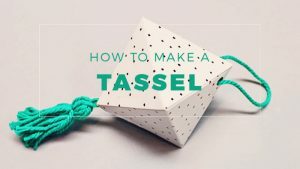 Learn a new technique to open up your creativity and WOW! family and friends with your artistry. 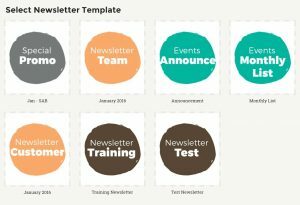 => Plus, it’s an incredible value, so you can really build up your crafting toolbox with new techniques! 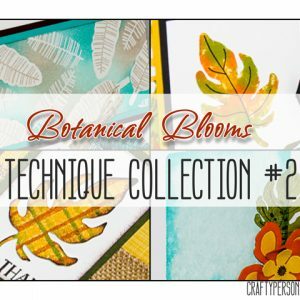 Technique Collection #2 Highlights Botanical Blooms & Tin of Cards stamp sets. Technique Collection #2 provides you with all the inspiration and instructions you will need to try new techniques and tools. Yes, you can! You can share copies of the materials with your customers if they are attending a class or ordering products (online or local). 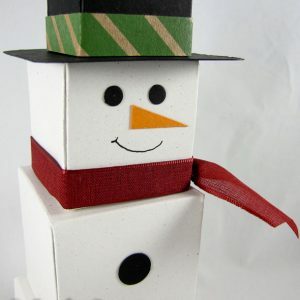 You are welcome to make the projects and take photos to use for your advertising or use the photos from our sales page. See README file included with the download for details or contact us with specific questions. 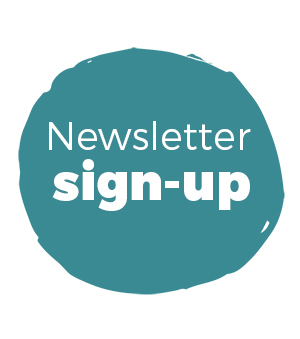 Please do not share with friends, newsletter subscribers, other Stampin’ Up! demonstrators, physically or online. Instead we would appreciate if you gave them our contact information. 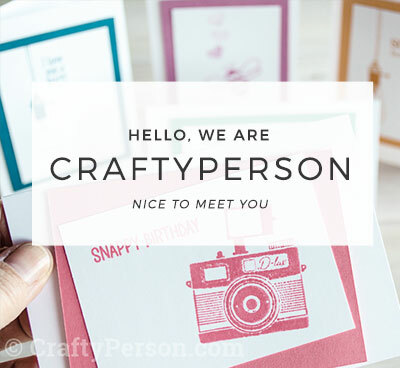 These materials are copyrighted by CraftyPerson Production Inc. and cannot be re-sold. 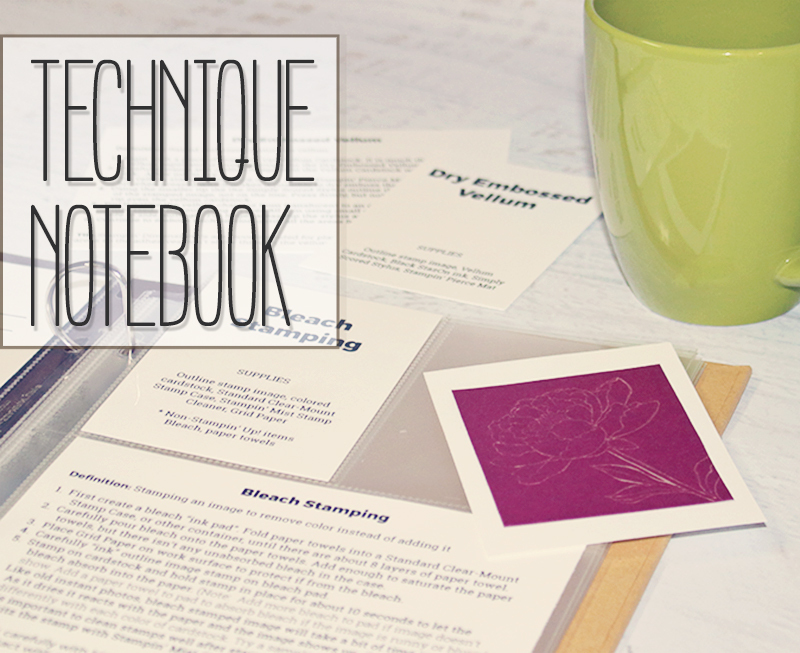 The techniques in this planner can be easily adapted to other stamp sets and supplies. Here are the supplies we used for the projects in this collection. I just need to tell you I held my first technique club class last night – SUCCESS! Everyone left saying how good it was – thank you!